Since I no longer employ any household staff, I need products that are effective, reliable and dependable to help finish my chores quickly so I can have more quality time spent with my family. One dependable product that I have tried and tested is Ariel Power Gel Concentrated Gel Detergent in Sunrise Fresh. 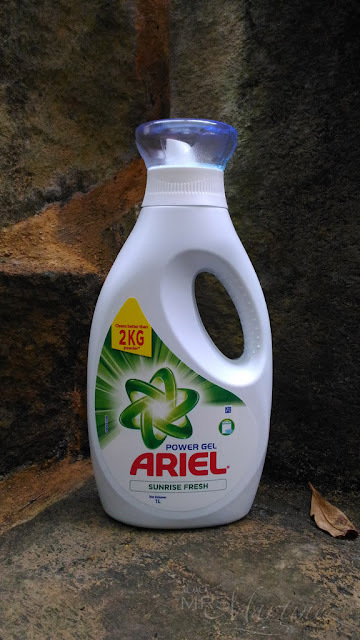 Want to know what I love about Ariel Power Gel Concentrated Gel Detergent in Sunrise Fresh? Head on to Everyday Me Philippines here.